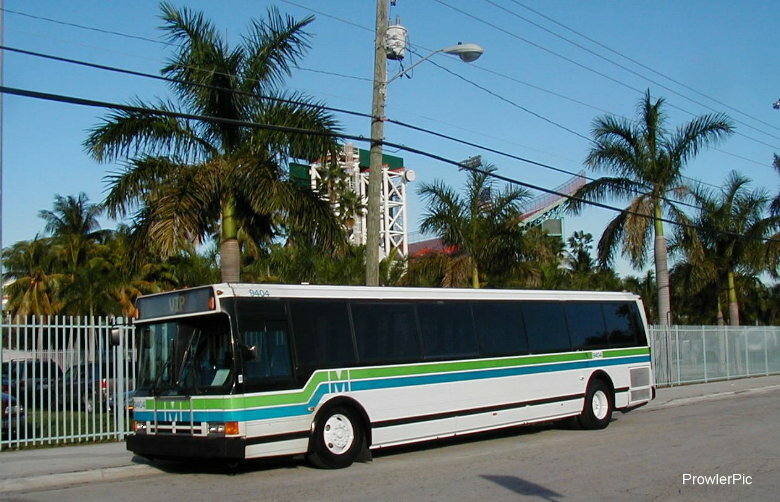 The 9400 series was the last order delivered by the Flxible Corporation to Miami-Dade Transit. The order consisted of 30 coaches numbered 9401-9430. Buses 9401-9425 came with the Detroit Diesel Series 50 and 9426-9430 with the Cummins M11. All of them came with the Voith 863 automatic. The last 9400s were retired in late December 2007, with 9408 the last to run. 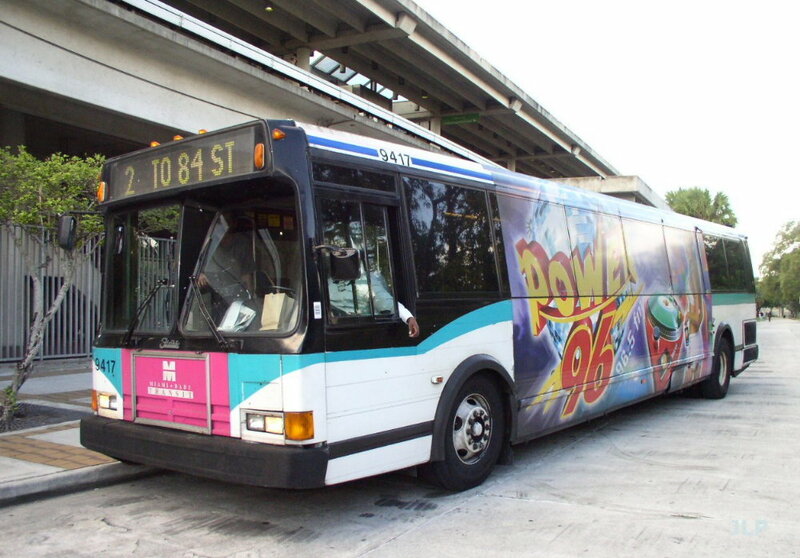 Bus 9404 in front of the Orange Bowl. 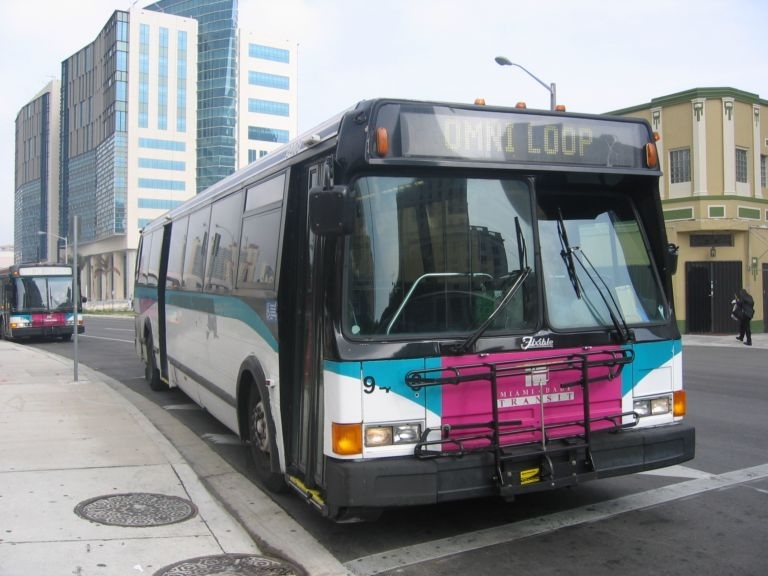 Bus 9408 doing the Omni Loop. This was the last 9400 to run in service. Bus 9417 on Route 2. Series 50 powered bus 9416 at Northeast Division. 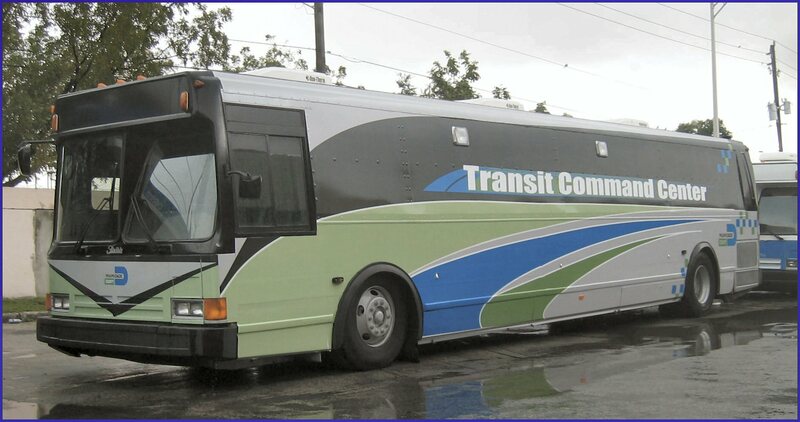 Bus 9406 is now the mobile Transit Command Center.